Jon Patton hosts this weekly discussion covering everything from the latest firearms industry news to current political events and everything in between. 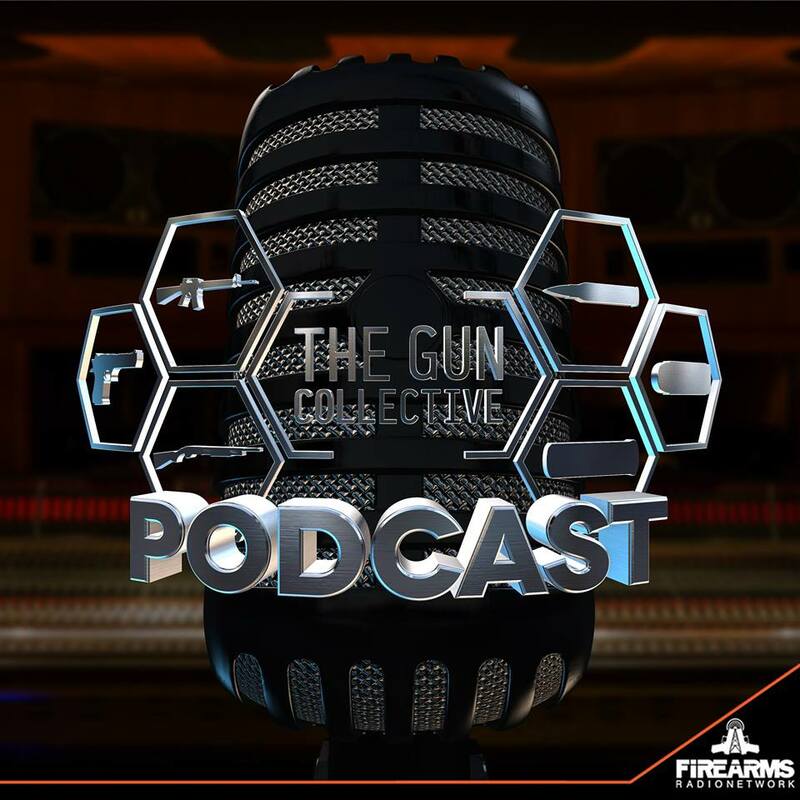 Joined by guests from a variety of backgrounds and professions within the firearms industry, the TGC Podcast is a fun and engaging audio experience. This week on the TGC Podcast Join Jon Patton and Johnny Bragg as Johnny TAKES OVER! Use code TGCKNIFE, TGCTOOL or TGCGRIP for one of those extras at checkout!